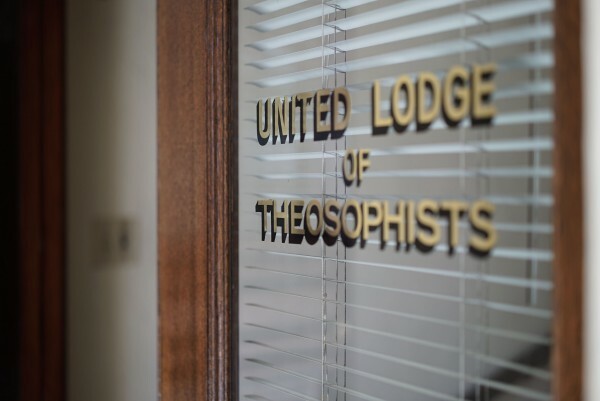 THE UNITED LODGE OF THEOSOPHISTS (U.L.T.) is an association of students of theosophy which came into being through the determination of a small number of Theosophists to pursue the objectives of the Theosophical Movement without organizational distractions and formalities. The conception of U.L.T. as a vehicle for Theosophical work derives mainly from the experience and insight of Robert Crosbie, a man who, throughout a long association with the original Theosophical Society, was witness to the schisms and divisions caused in the movement by organizational claims, controversy over “authority,” and the competition of personal leaders. In 1909, with the help of a few others who had come to share his unsectarian view of theosophy, Mr. Crosbie formed the U.L.T.—a body which was defined by a simple statement of policies and intentions—and set about the task of restoring the record of the theosophical teachings available to the public and inaugurating a program of practical theosophical education. There has been no change, from that day to this, in the U.L.T. statement of purpose, called the “Declaration,” and little alteration (none in principle) in the modes of work established by Mr. Crosbie during his lifetime. The U.L.T. is not a, nor the “theosophical society.” It is, without other pretensions, a school of Theosophy—an informal and wholly voluntary Association of students allied on the common ground of the Declaration, no more concerned with the various theosophical organizations than it is with the similar societies and sects of the various popular religions. No one is encouraged to proselyte, but all who are interested in theosophy and the Theosophical Movement are welcome to become Associates (see the Declaration). The unity U.L.T. stands for among Theosophists, and to which it attempts to contribute, is the spontaneous unity which arises among people who have the same basic aims and a common inspiration, with little or no interest in formal ties or organization. Lodges are autonomous, so no control is exercised by any Lodge over any other. The common ground among U.L.T. Lodges is the Declaration, which is a universal statement of aims and purposes, and an explanation of the basis of U.L.T. work. 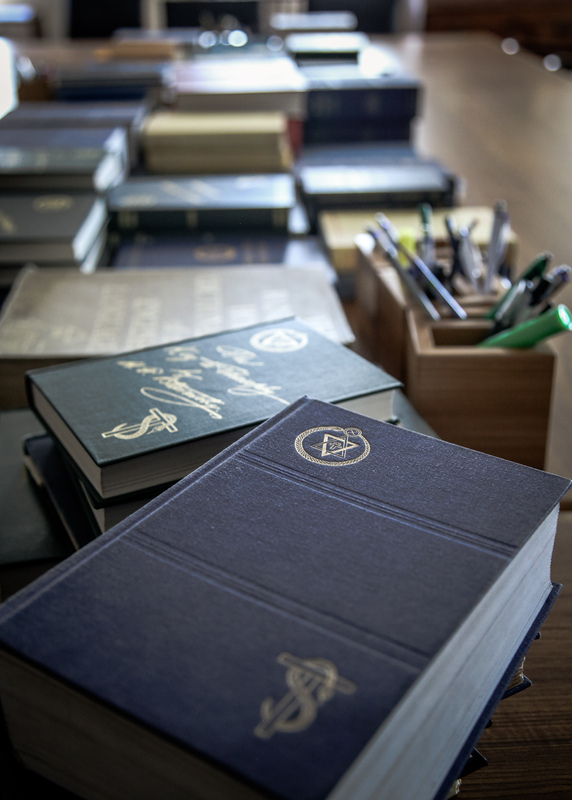 The Declaration is the true bond of union, and while lodges are of necessity local, an Associate of one Lodge is an Associate of every other, and the fraternity of the Association is a universal alliance. These conceptions of cooperative yet independent work for theosophy have proved themselves sufficient for the rooting of U.L.T. centers and their growth into strong nuclei of Theosophical education over a period of more than a century.